I like to do fusible web appliqué or raw edge appliqué. It’s easy and fast, but the part I don’t like about it is quilting it. I don’t like having to work my way around the appliqués on the project. If you are doing a design such as crosshatching, having to stop and restart your quilting around the appliqué pieces can be quite time-consuming. Why not quilt the background first and then add your appliqués to it? There are times when this method would work very well – and other situations where it might not be appropriate. If you are doing a small, simple project, you may want to consider quilting it first then adding the appliqué. One consideration of quilting first and appliquéing later is that you will have to put the quilted project into your sewing machine to finish the edges of the appliqué pieces. If you are working on a small project, this shouldn’t be a problem. If your project has embellishments, such as hand embroidery on it, this probably isn’t the best choice. The hand embroidery really needs to be done on an unquilted surface – it just isn’t as effective if you are embroidering over a quilted area as the two techniques will compete with one another and detract from the overall effect. This method of quilting first and appliquéing second wouldn't work if you were wanting to accent the appliqué. In this situation, you usually densely quilt around the appliqué, pushing down the background fabric which allows the appliqué to pop. Obviously, the appliqué would have to be on the quilt already so you could quilt the background around it. If you are making a big project, this method might work if you are using a quilt-as-you-go method. You’ll be quilting a section at a time and adding the appliqués a section at a time as well, so again, you won’t have a large quilt to maneuver through the throat of your sit-down sewing machine. 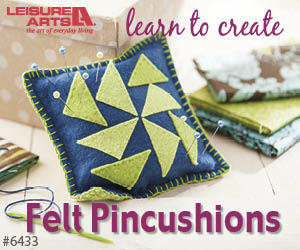 If you have a large project that is going to be all quilted first, this method probably isn’t your best choice either. Once you had quilted the sandwich, you would then have to add the appliqués and finish the edges which means working that large, quilted project through the machine throat. While this is difficult enough, you may find that the appliqués not yet stitched down may lift off as you move the quilt around. If you want to try this method of quilting first and then adding your appliqué pieces, keep these situations in mind and choose the one that will work the best. Click on the image below for more information on when it’s okay to quilt first and appliqué last. Have you ever tried this technique? Leave me your thoughts in the Comments below. Note: This is the last blogpost for 2018. I’ll see you in 2019 for more quilting advice and tips. Have a very Merry Christmas! Every quilter needs to know how to quilt their quilt. Whether they free motion quilt it or prefer to do walking foot quilting, they need to know what threads and needles to use when quilting. 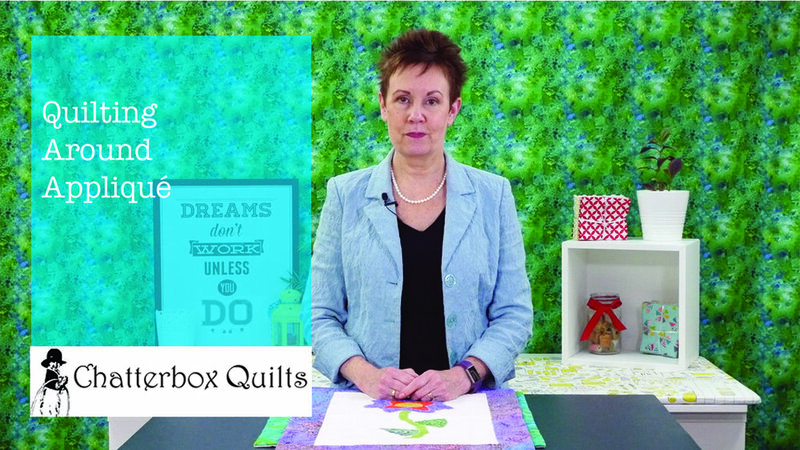 I recently had a discussion with Allison Spence of Meadow Rose Quilts (Handi Quilter national educator and Superior Threads’ certified educator) about the type of needles and threads that work best when free motion quilting. There are different weights and compositions of thread and some work better than others when doing this type of quilting. Once you’ve chosen your thread, then you have to match it with an appropriate needle. Click on the image below to learn more about choosing the "right" needles and threads for free motion quilting. What type of thread do you prefer to use when quilting? Let me know in the comments below.